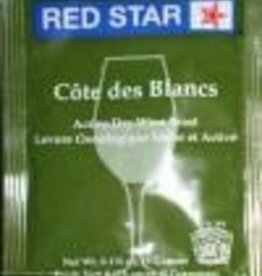 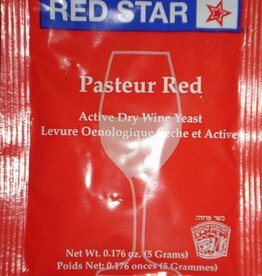 RED STAR ACTIVE FREEZE-DRIED WINE YEAST Packaged in individual five gram nitrogen-purged foil sachets. 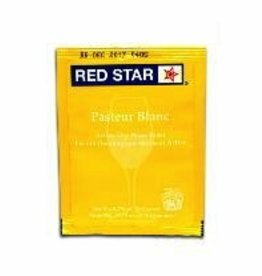 each sachet is printed with yeast variety and complete instructions for use with five gallon musts. 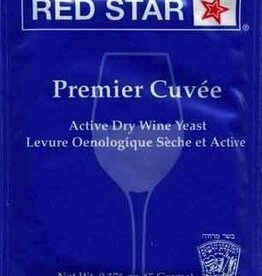 All Red Star yeasts are gluten free. 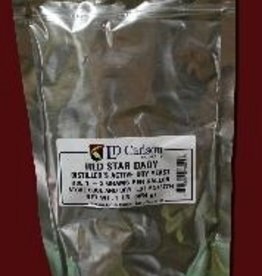 DADY (Distillers Active Dry Yeast) is a specially selected strain of Saccharomyces Cerevisae designed for distillers use in grain mash fermentations for ethanol. 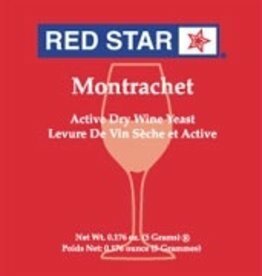 DADY will produce maximum alcohol yields under controlled temperatures (less than 90°F/32°C).